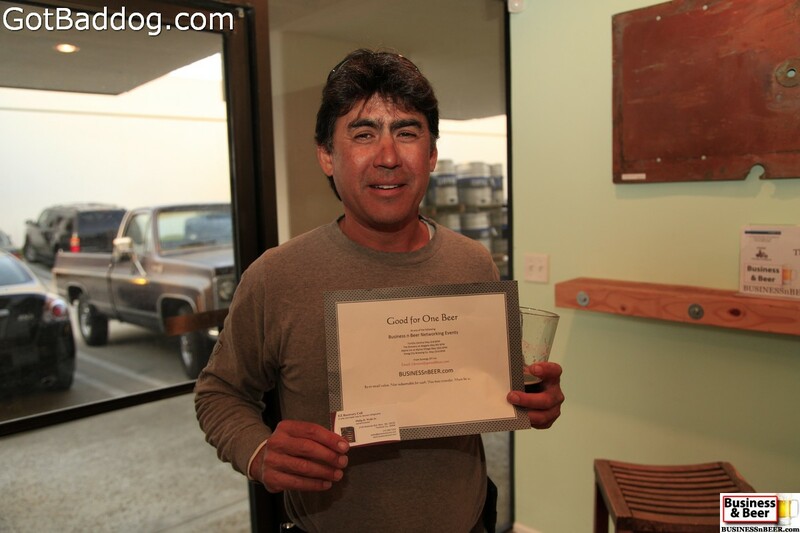 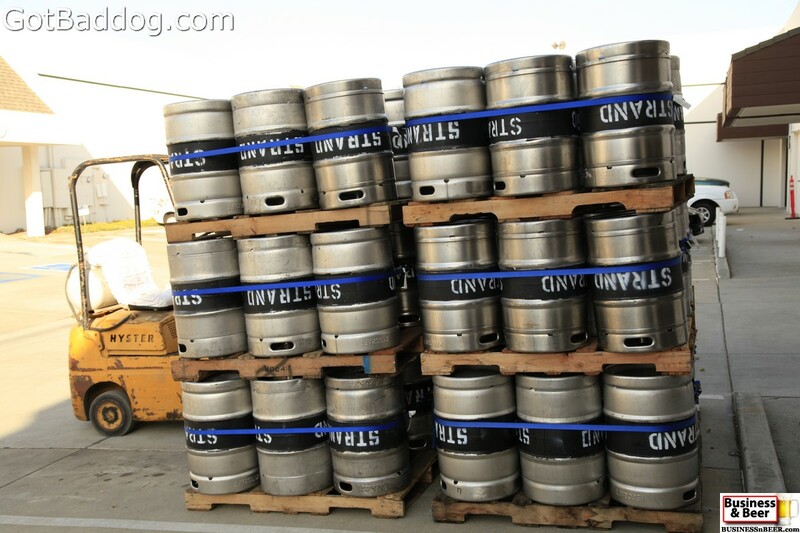 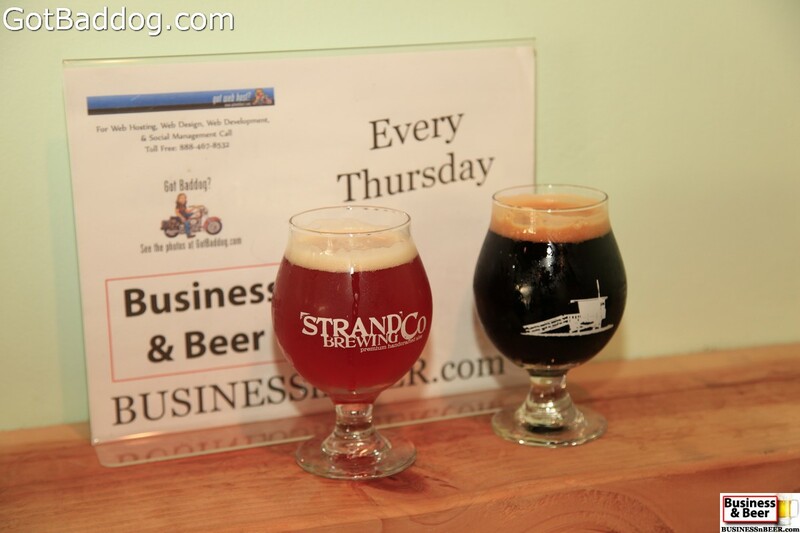 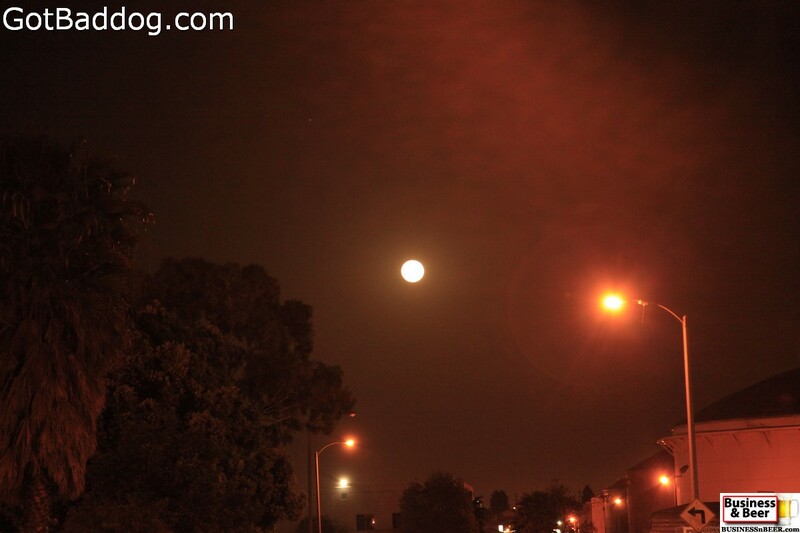 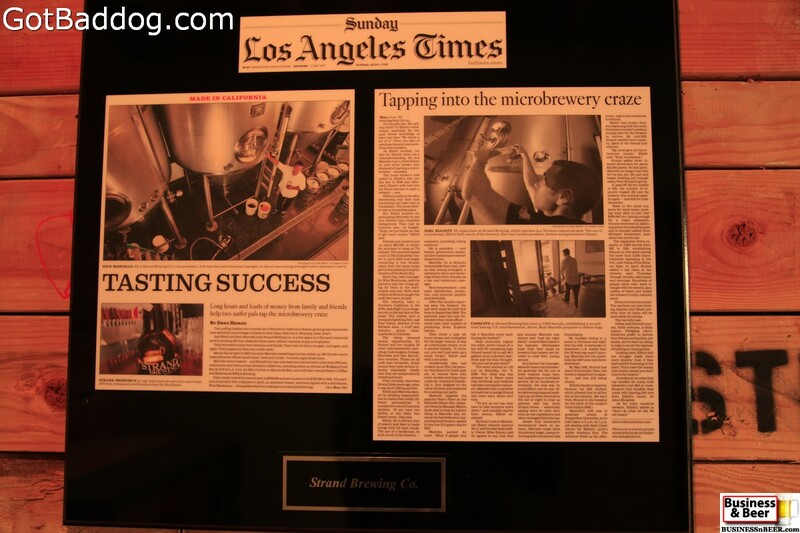 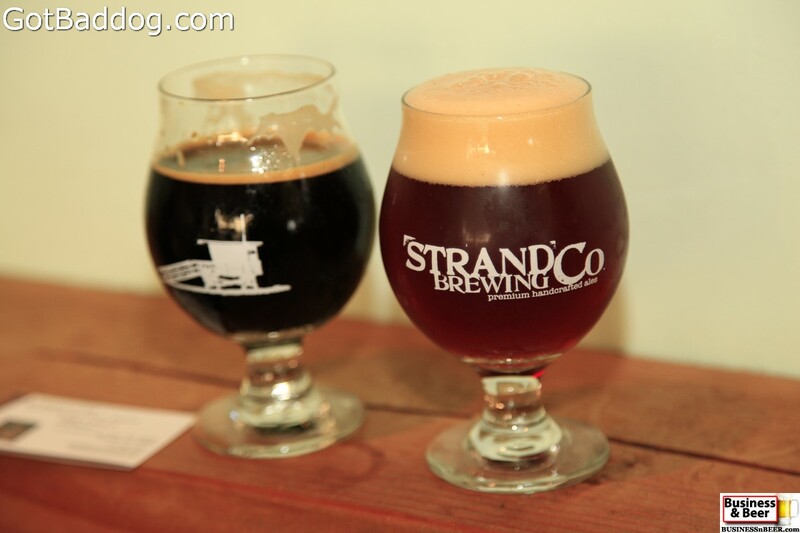 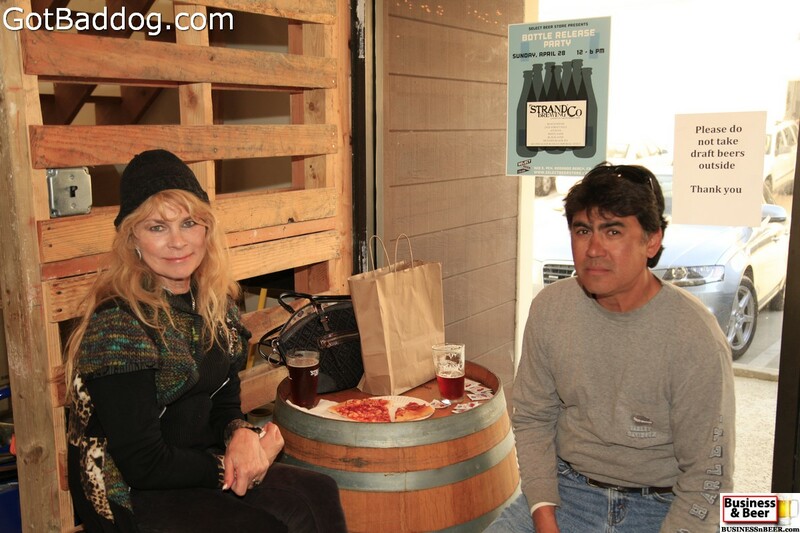 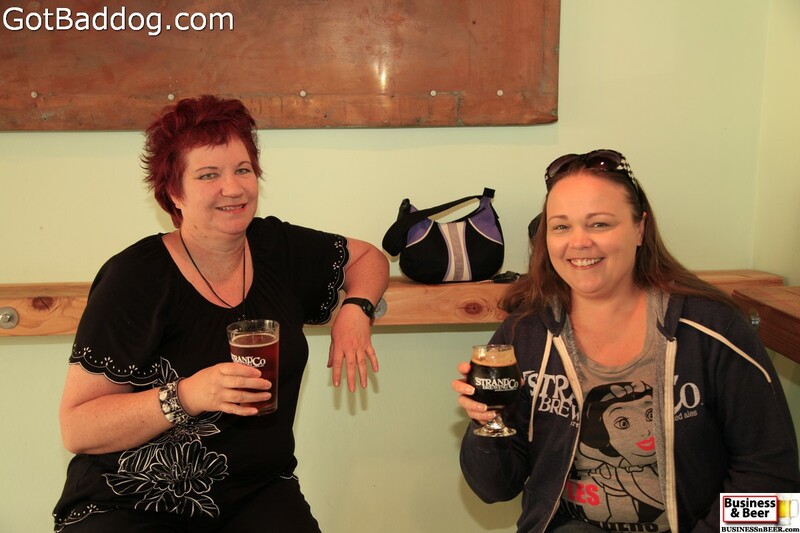 Last night, Business & Beer returned to Strand Brewing Company in Torrance. 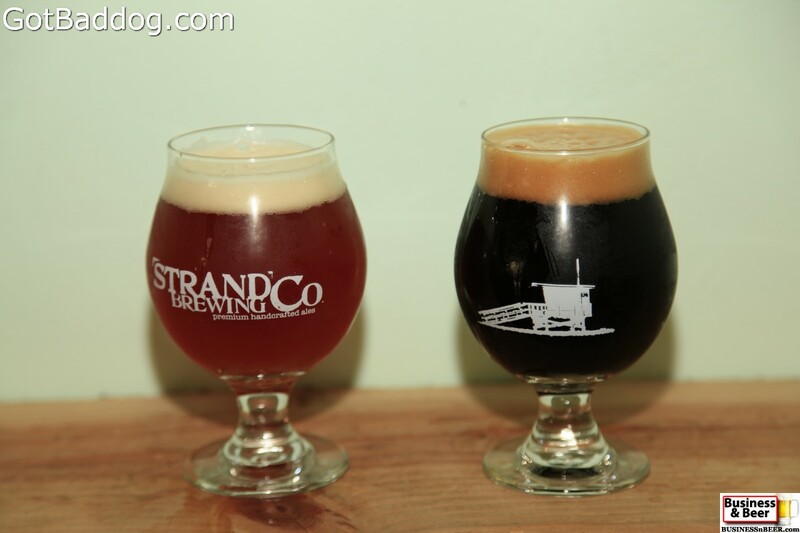 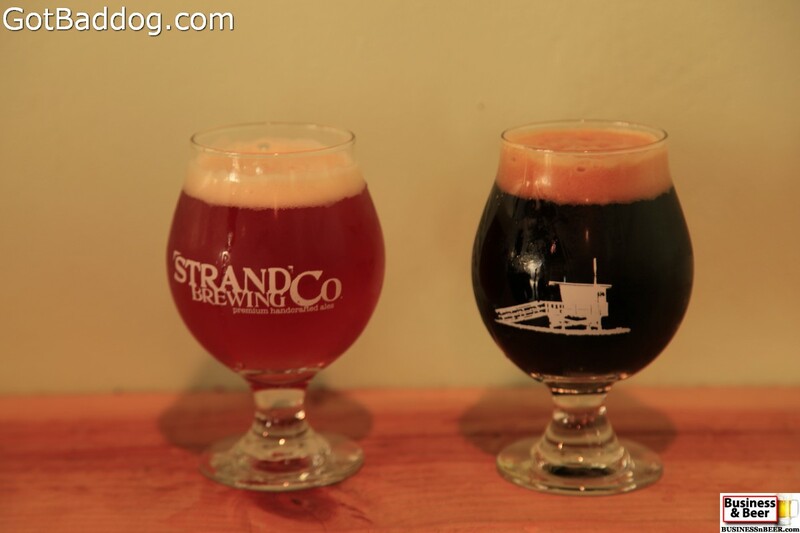 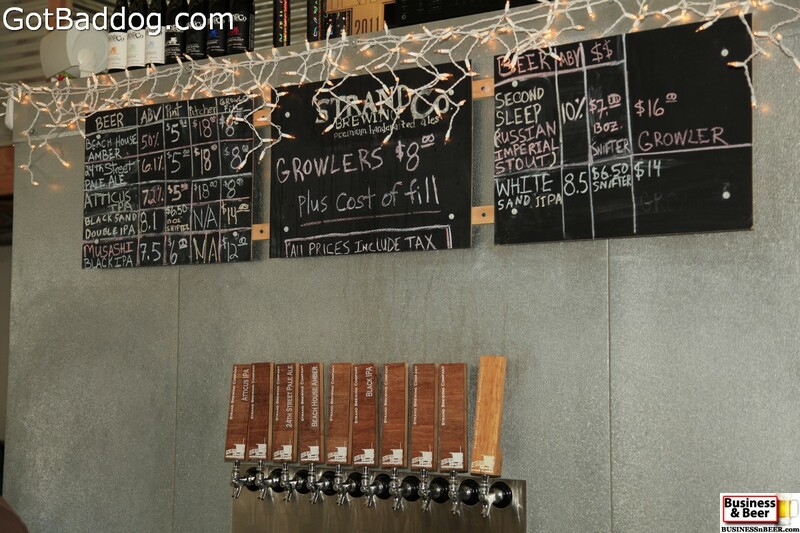 Strand Brewing is a microbrewery specializing in premium handcrafted ales. 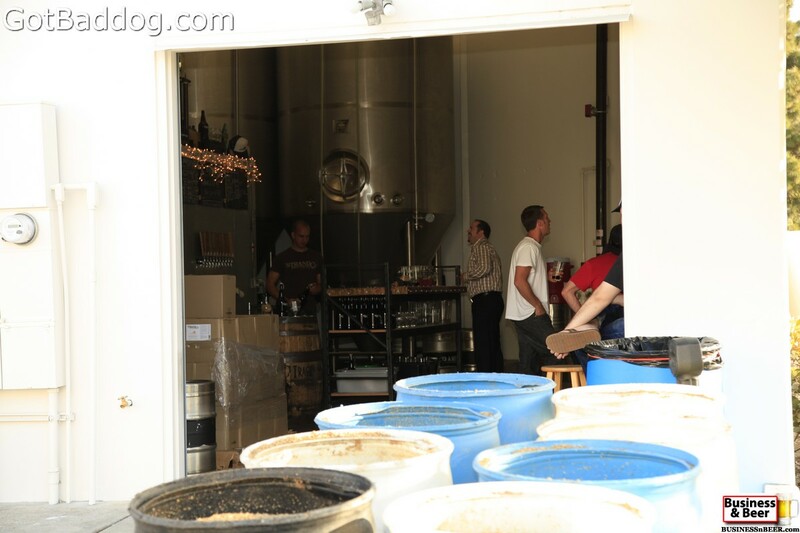 They just celebrated three years in business last February and seem to be growing by leaps and bounds in the past couple of months. 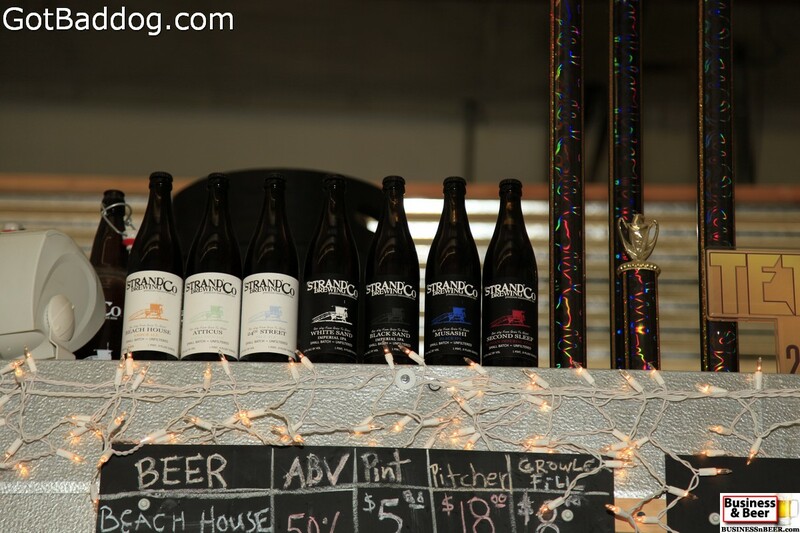 In addition to the seven available beers on tap, Strand also released more varieties in bottles bringing to six the number available for purchase. 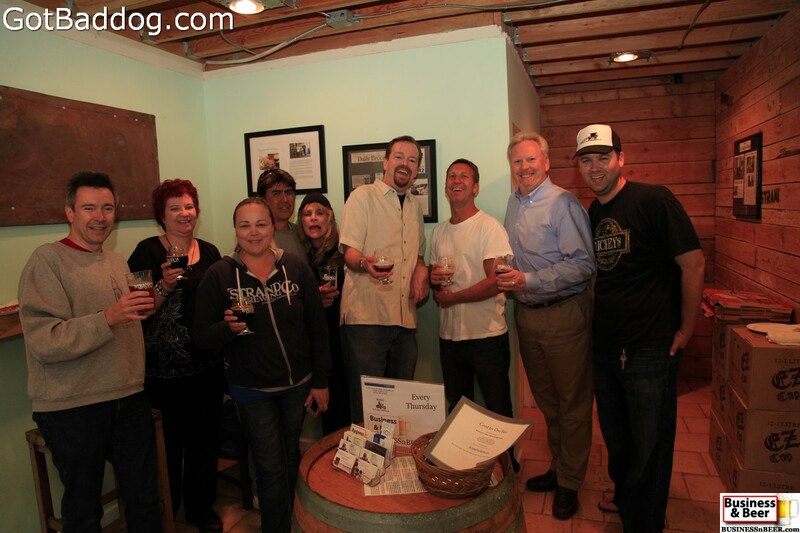 We had another good group of people, with people returning and others bringing their friends. 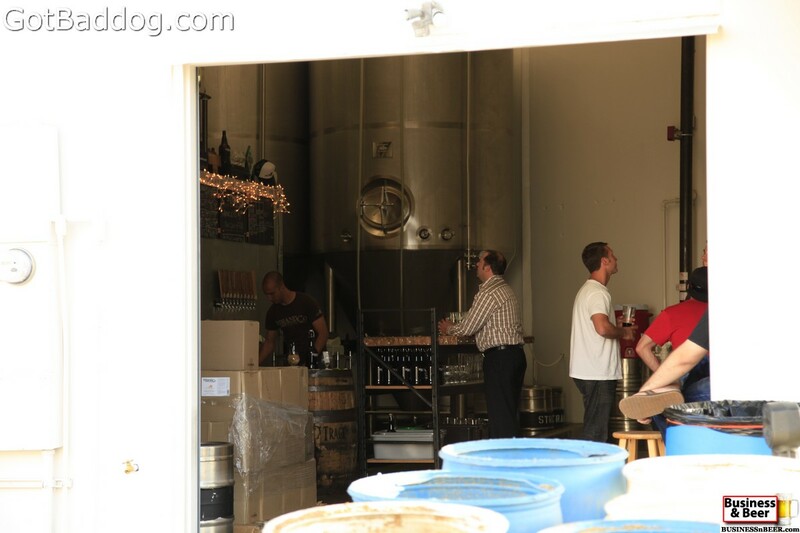 Unfortunately, I do not think that our experiment with Meetup.com is having much benefit. 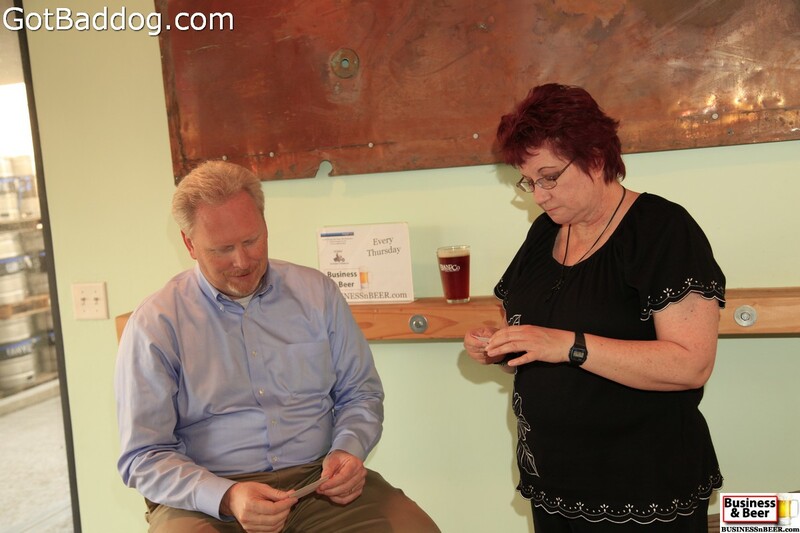 We did get a couple new attendees from them when we first started to use Meetup, but they do not seem to have any way to grow the group using their database of members, so we will discontinue being the organizers on the Meetup side. 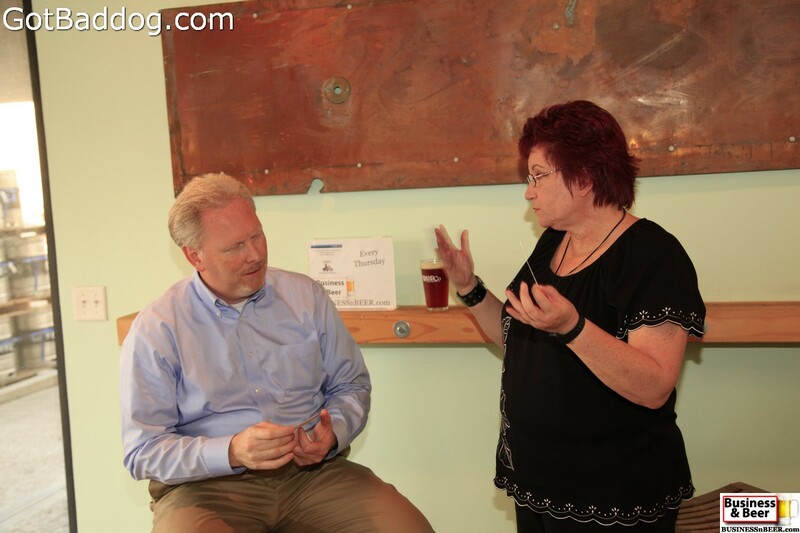 If someone wants to take it over, reach out to me and we will discuss it.